The WAMM Nation Drumline serves as a great way to learn new skills & make new friends. 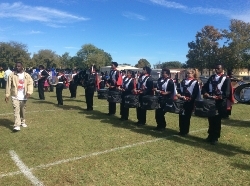 The Drumline not only performs at school programs, but at many events in the community throughout the year as well. The WAMM Nation Drumline is a lot of fun to be a part of, and a truly unforgettable experience!!!! Being a part of the Drumline is a privilege and not a RIGHT! The WAMM Nation Drumline has one of the most unique styles in MISD. We focus on creating the perfect blend between core & show style drumming! We are heavily influenced by drum patterns that will that will make you “bob your head and clap your hands”. We like to groove!!! All of this combines into one of the most entertaining Drumlines to see and hear! • To develop the technical skills necessary to play a musical instrument, and to develop the skills necessary to read music through fundamental exercises. • To build leadership and character. 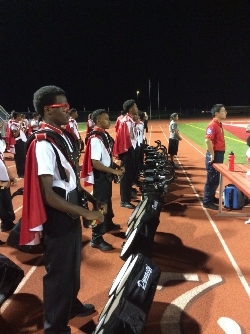 The WAMM Nation Drumline members strive to be known by outstanding character, citizenship, and discipline. 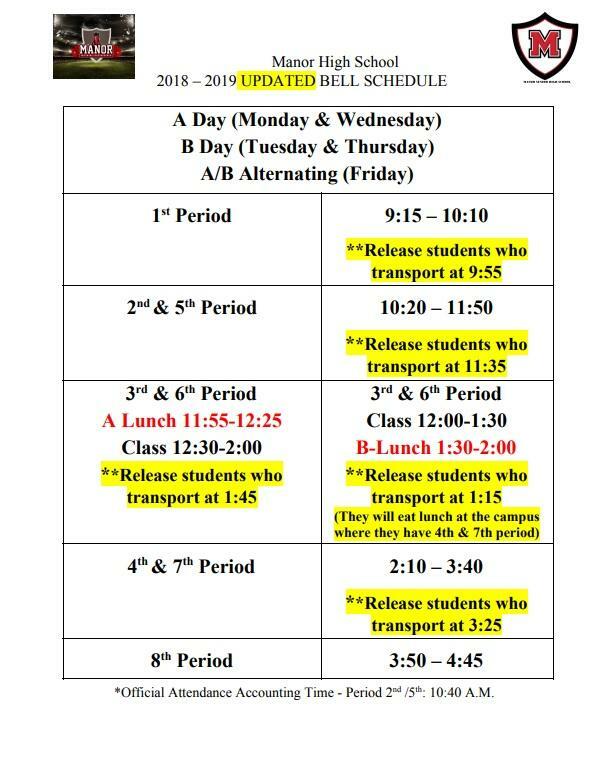 We will work to ensure proper conduct, consideration, responsibility, and courtesy as a vital part of the participation of students, both in the Manor ISD, and in all public situations. • To promote the success of the entire Drumline program as well as the individual student. The Drumline is fun!!! However, there is no fun in mediocrity. Each member must be willing to sacrifice individual desires for the good of the overall program. Team Player!!! • To promote and encourage each and every student to work together toward specific goals and objectives. Students will learn both leadership and the willingness to follow.